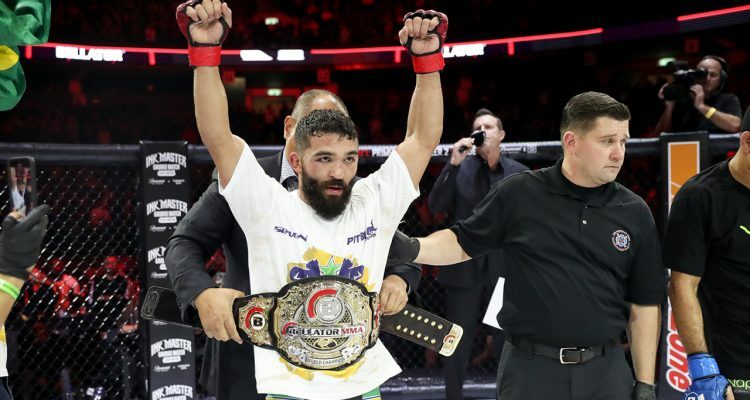 Bellator 209 Results & Highlights: Pitbull vs Sanchez » MMA H.E.A.T. Bellator 209: Pitbull vs Sanchez took place at the Menora Mivtachim Arena in Tel Aviv, Israel. No Comments on "Bellator 209 Results & Highlights: Pitbull vs Sanchez"